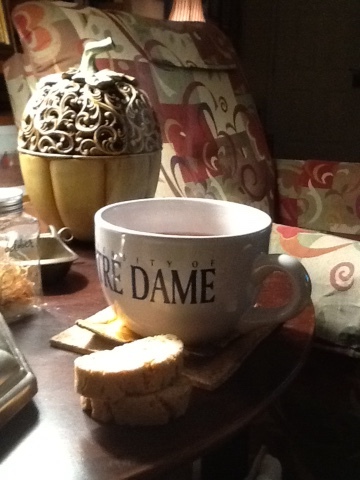 SPINSTER STITCHER: TEA AND BISCOTTI...A LOVELY TREAT INDEED! Hmm! Biscotti sounds wonderful. Anyone who can pass up a hot dog deserves biscott! Enjoy.